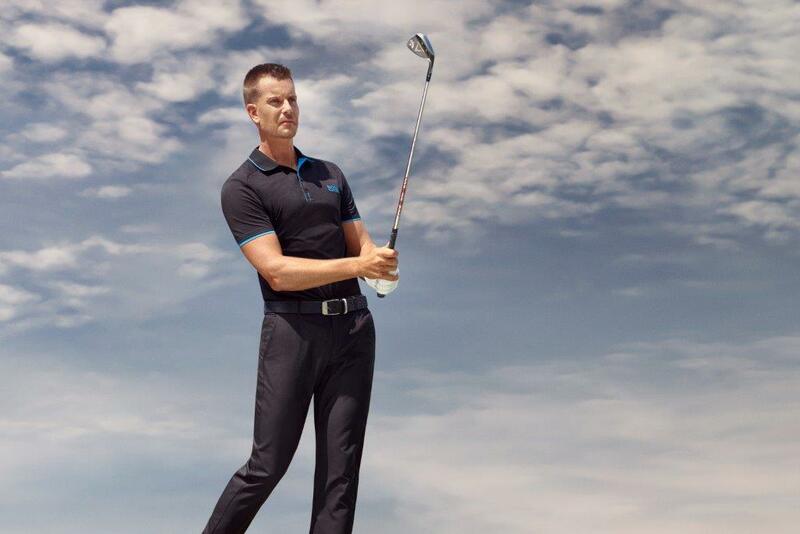 With the Abu Dhabi HSBC Championship and the Omega Desert Classic over for another year I’m getting asked what happened to Henrik Stenson. He shot two under in Abu Dhabi and didn’t play or putt well. 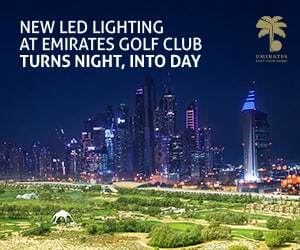 He putted well at Emirates Golf Club but missed the cut by one shot. It’s not something to worry about at the moment because the agenda of those sort of players is, ‘Yes, of course, they want to win every week but they want to be ready for the Major championships.’ In 2013 Henrik missed the cut in Abu Dhabi and didn’t do very well in Dubai but he still won both the FedEx Cup and the Race to Dubai, so I’m not too concerned about his form. 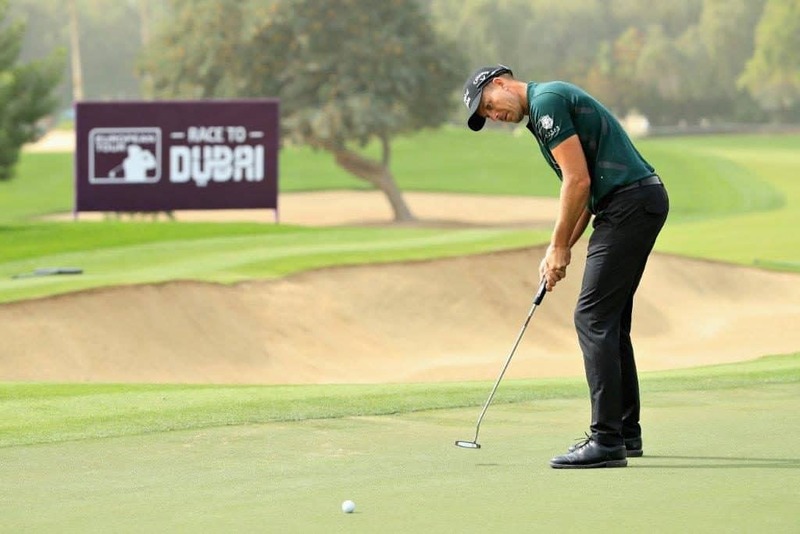 One of my players who has continued his success from 2018 is Ian Poulter and his final round 64 in Dubai didn’t come as any surprise to me. He understands what his golf swing is all about. It’s very simple and you don’t need to reinvent the wheel when you’re talking to Ian, you just tweak it here and there. With Ian, it’s really just making sure the MOT is in place and he is doing the right things. He’s a great player and has proved that time and time again, particularly in The Ryder Cup where he played some superb matches last year. Players at the elite level only have one thing in mind – and that’s winning Majors. Justin Rose is playing well and defending his number one spot well with his win at the Farmers Insurance Open on the PGA Tour but it’s early days and you don’t want to peak too soon in this game. Brooks Koepka was striking it well in Abu Dhabi and I think he will produce some great golf in the Majors. A record of three wins out of the last six in Majors is something that you can’t really better, unless you’re in the Tiger era. Luckily, we aren’t in that era, so Brooks is going to take his fair share of Majors. There’s no about that. In Abu Dhabi it came as no surprise to me to see the winner, Shane Lowry, with a Callaway Epic Flash in his bag. We tried it with Henrik at the DP World Tour Championship in November and he gained quite a lot of clubhead speed and distance. It’s very stable and they are improving the clubs all the time. Callaway have produced some great drivers over the years. I remember when Lee Westwood had the first great Big Bertha in the 1990s and he drove the ball fantastically well. 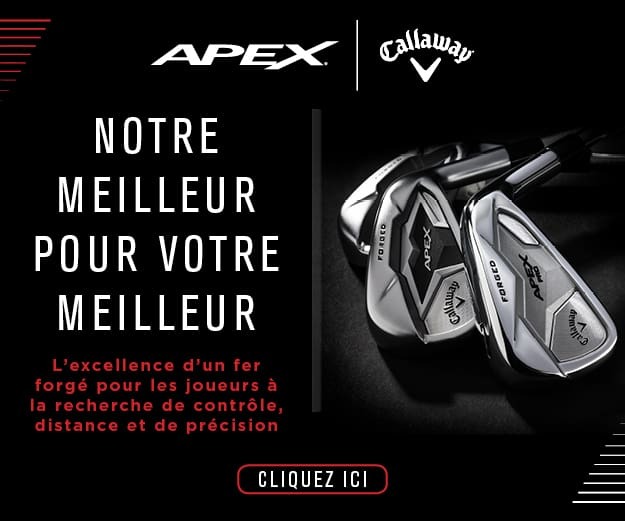 Callaway have really progressed from there. I’m not a technical guy when it comes to the high tech computer behind it all. All I know is that when I hit it back home on my driving range in Rotherham it certainly delivered the goods. It has been interesting over the past few weeks to see how the new Rules have affected things. To be honest, the speed of play is no faster. I don’t think the powers that be will ever speed up play. The only way that is going to happen is if you play for less money – and that’s certainly not going to happen with these guys. It’s important for the players to get it right, so if they are ever in doubt, they will always call for a ruling from a referee. The young lad Lucas Herbert infringed a rule at the Desert Classic and should have called for a referee. The incident probably wouldn’t have happened if he had. He lost two shots and when you’re at the top of the leaderboard it can be a really bitter blow. The only way they are going to quicken slow play is to give the slow players shots. This Desert Swing has been the most traumatic in 30 years for me. As I was preparing the lads for the Classic I got a call from back home saying my house had been burgled and the place had been turned upside down. It was devastating. I had watches from Thomas Bjørn, Darren Clarke, Danny Willett and the one that really got me was the watch Matt Fitzpatrick gave me when he won the DP World Tour Championship – it was still in the box. To lose things like that is a real blow for me. Cash can be replaced but you can’t replace those treasures, unfortunately. The burglars trashed the house and luckily my wife wasn’t at home, so no one was injured. We can put everything back together and move on. It’s the first time in 40 years my house has been burgled, although I have had 26 break-ins at my driving range in the last 14 years and the police have never solved one.